The 30,000-square-foot building is located on about one acre at 18-24 Washington St. The auction will be held on siteThe nonprofit organization took out a $300,000 mortgage in 2006 from Sovereign Bank, now Santander Bank. The note was recently sold to Northborough Capital Partners when the group failed to make payments.Shectman Halperin Savage LLP, the law firm representing the lender,and Lodge officials did not return calls seeking comment.On its website, the Prince Hall Grand Masonic Lodge calls itself the oldest black fraternal organization in North America. May this email find you and yours in good health and spirit. 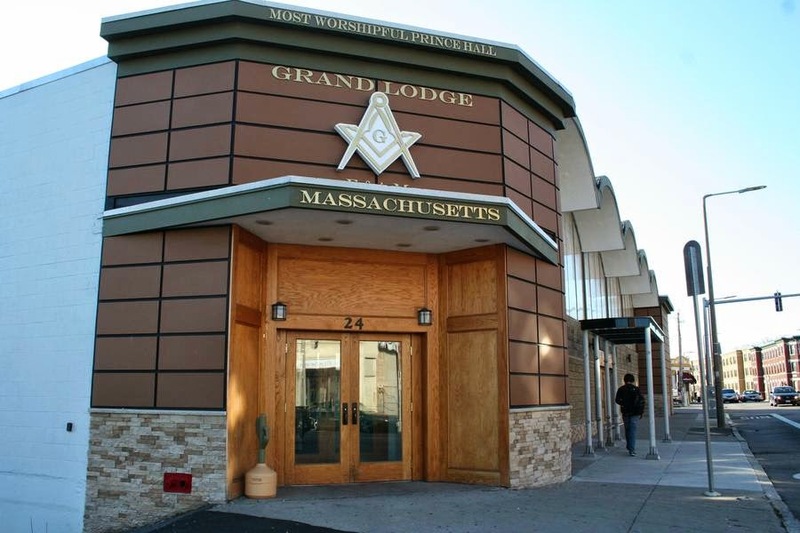 As you may or may not know, the Most Worshipful Prince Hall Grand Lodge, Jurisdiction of Massachusetts is currently dealing with a serious crisis. Our Masonic Temple and adjacent land, located at 24 Washington Street Dorchester, Massachusetts is scheduled to be auctioned on April 17, 2014. Like several other area organizations and churches we are not exempt from the negative effects of a bad economy. In our case and due largely to the actions of our past mortgage holder (Sovereign Bank), we are currently faced with foreclosure on our beloved Grand Lodge Temple. In order to resolve this terrible crisis, your help in the way of monetary donations and prayers is necessary. If you would like to help the Most Worshipful Prince Hall Grand Lodge, Jurisdiction of Massachusetts (Where Prince Hall Freemasonry Worldwide Began) in this hour of great need with a tax-deductible donation, please click on the link. " Please donate whatever you can and please don't be modest. No donation is too big or small. Every act of generosity is needed and appreciated. Just click on the above link and make your donation using your PayPal account, credit or debit card. Whether you are able to make a donation or not, please forward this plea to everyone you know. We can make it through these hard times with your help and generous donation. No act of kindness however large or small will go unrecognized. Thank you in advance for your generosity and support. A foreclosure auction for the Prince Hall Grand Masonic Lodge in Grove Hall scheduled for Thursday was called off last week after officials from the lodged reached an agreement with Northborough Capital Partners, the entity that currently holds their loan. Under the terms of the agreement, the Prince Hall officials paid more than $30,000 in penalties and interest for defaulting on a $300,000 loan, according to a lodge member who spoke on the condition of anonymity. The lodge has six months to pay off the remaining principal on the loan. Lodge officials would not speak to the Banner for this story. The Lodge borrowed the $300,000 in 2006, to make needed repairs to the 30,000-square-foot building, including repairs to the roof and HVAC system. According to the Banner’s unnamed source, rank-and-file members of the lodge were unaware of the default on the loan until a foreclosure auction notice garnered media attention. Once lodge members became aware of the predicament, they began making donations. “They’ve got members on fixed incomes coming up with $500 and $1,000 donations,” the source said. Coming up with the funds to pay the remaining principal on the $300,000 loan shouldn’t be a problem, according to the source. The notice of the impending auction sent shock waves through Boston’s black community. The Prince Hall Lodge has been the site of numerous community events, including concerts, community meetings and political rallies. Sitting on an acre of land, it is one of the largest black-owned parcels of commercial real estate in the city. It's always tragic when Masons lose their building, whether it's a fancy Grand Lodge building or just a plain wooden shack in the woods. I hope they can raise enough to save it and maybe negotiate for more time to come up with the funds. I reposted the link at the bottom of the story. It worked for me. I'm still having an issue with the paypal link it's telling me that the "last action can not be completed" when I click the supplied link. I am also having trouble with the links. P.S. If this comment has posted repeatedly, I apologize. The blog site hasn't been showing my comments. Don't know what to tell you. They work fine for me and several other people. There is no reason to repost comments. They are moderated and it takes me a while to look them over. If PayPay doesn't work and you are using a browser other than Internet Explorer then try Internet Explorer. Sometimes Chrome, Firefox, Mozilla etc. do not work with PayPal. As a Prince Hall Mason, I personally want to thank all my Masonic Brothers, black, white, blue, green, whatever. In my world freemasonry crosses all boundaries and borders. 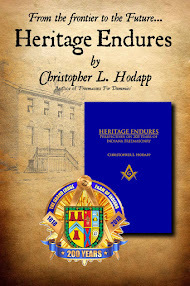 This is the mother lodge of Prince Hall Masonry. Just imagine if the mother lodge of England was in the same boat, we all would help. So once again I want to thank everyone that chose to help. I shall pray for you and yours, hoping that you will share prays for me and mine. Do we have any updates on the situation? Update please. I owe a Prince Hall so much in many ways that helping out is of no problem for me. 1st way, my dad would be saddened by the loss. 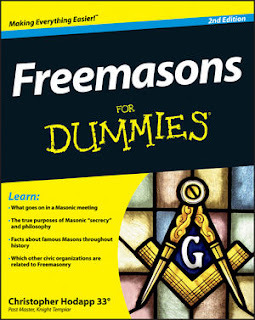 2nd way, a Prince Hall Mason came to my bed side and supported me and my wife while I was on life support. That kind of brotherhood deserves brotherly love. Thanks, Thomas, for the update.